Making plans this weekend? 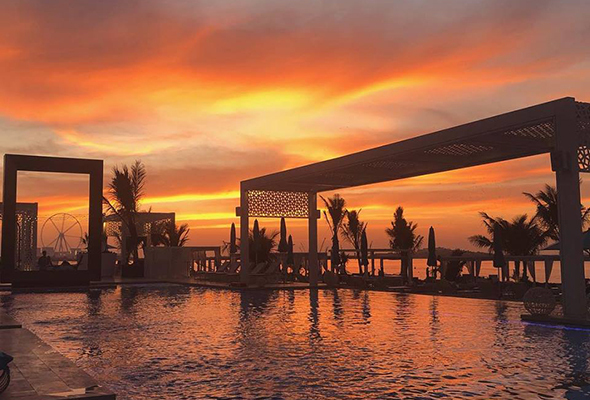 Dubai’s oh-so-Instagrammable DRIFT beach club is bringing Spain’s luxe beach club, Ocean Club Marbella, to our shores once more on Friday April 19. 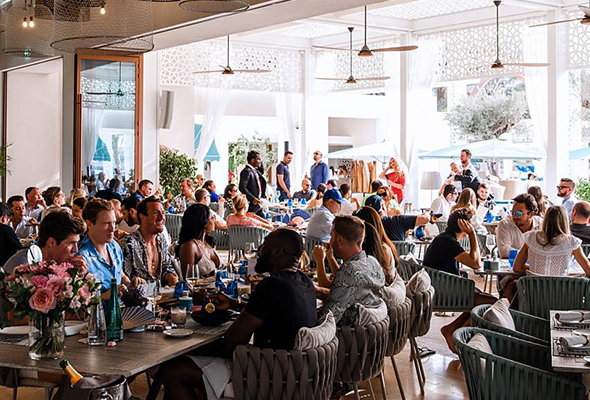 Kicking off from 12pm, Ocean Club will takeover the elegant beach club with an array of lively musical performances and dance acts. Hailing from Belgium, high-powered DJ group, Cookies and Cream, will be flying over for the day to delight the DRIFT restaurant with their covers of new and classic hits. The band have performed at Tomorrowland and the Abu Dhabi Formula 1 after-race concert and are known for bringing an epic party vibe. Guests of DRIFT can choose between lounging around the pool while they enjoy the entertainment or booking a table in the restaurant to catch more of the action and tuck into the Provençal menu. An acrobatic dance troupe will also accompany the Ocean Club team, making their way around the venue to entertain guests throughout the afternoon. Ocean Club Marbella is known for it’s legendary parties, and this collaboration fuses the best parts of both beach clubs for an event to remember. For a VIP experience, DRIFT offers double bed cabana packages starting from Dhs1000 where guests can relax under the shaded sanctuary of a four-poster luxury daybed.